AFFORDABLE NEW CONSTRUCTION located in South Mills, only Minutes from the NC/VA line. 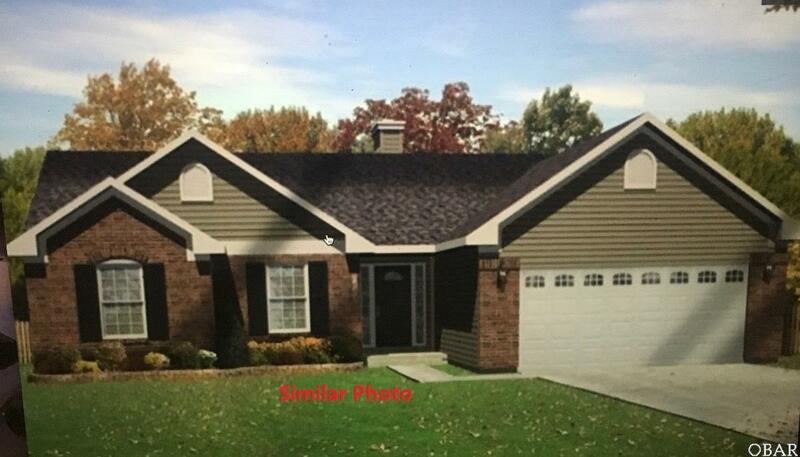 This 3 Bedroom, 2 Bath home will be situated on an acre lot and will feature a split floor plan, Kitchen opening to living room w/granite tops and spacious pantry. Master bedroom w/large walk in closet and dual sink in bath. Call today to view floor plan and get construction updates.